What was the Eames DTW Circular Wood Leg Table? 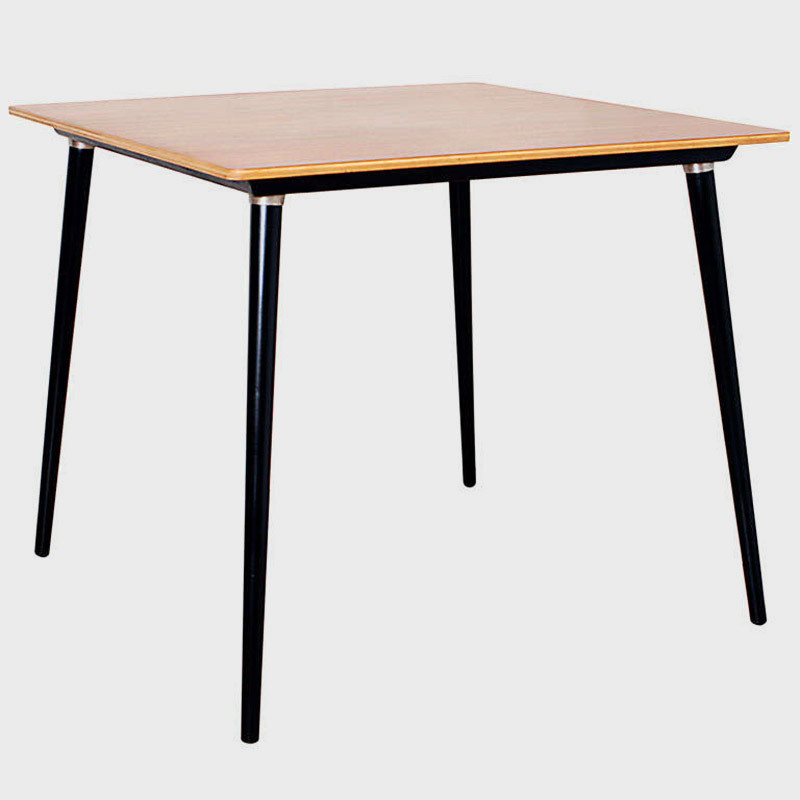 Replacing the Eames Tapered Leg DTW table in 1950, this was the second generation of the DTW, the abbreviated name of the Dining (D) Table (T) in Wood (W). 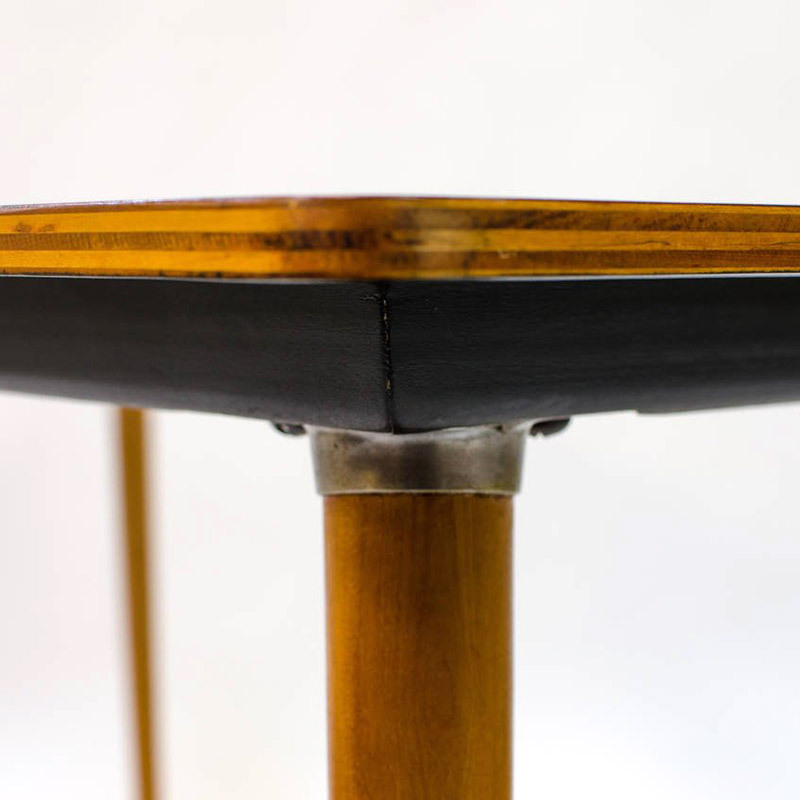 The Eames Circular Wood Leg Table was an entirely different design to its predecessor, the reason we treat it as a separate table as opposed to a generation development. 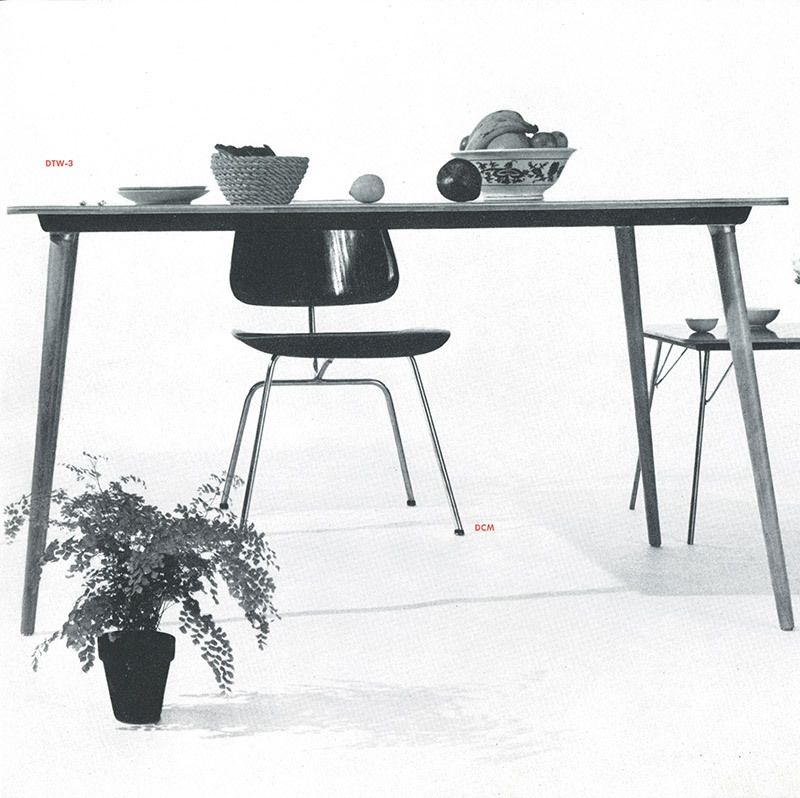 There was also a change of manufacturer as Herman Miller replaced Kerkmann to produce them. 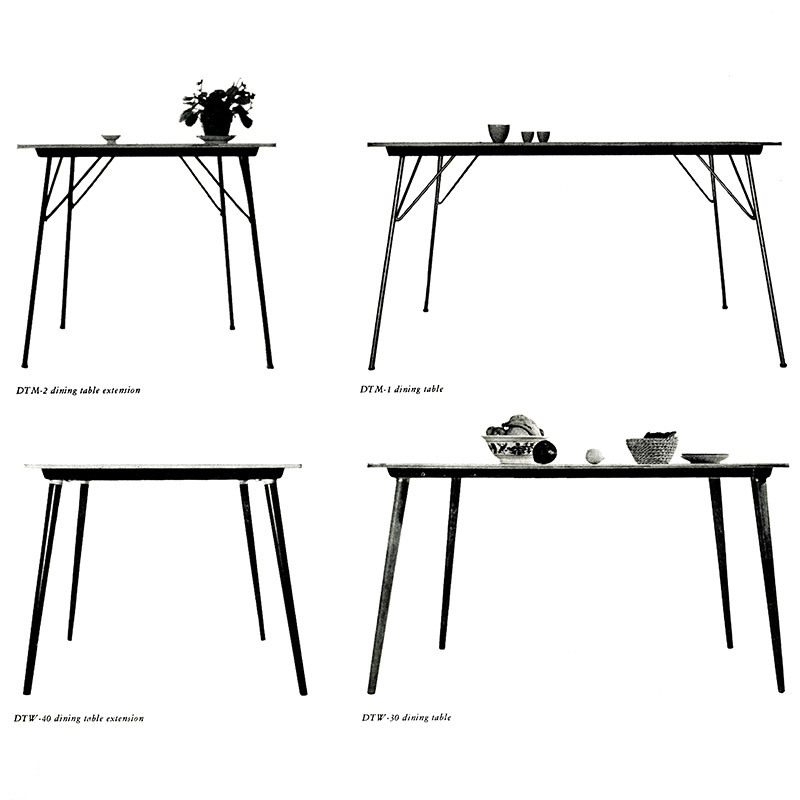 This new version of the DTW changed the visual appearance of the table entirely and brought it into line with the metal leg table (DTM) by utilizing the exact same tops, only changing the bases. This idea of interchanging bases was a constant theme with Eames furniture, prevalent throughout the plywood, fiberglass and Alu group ranges. The earlier DTW had no relative connection to any other designs. The DTW's legs changed from 90 degree bent plywood forms into a solid circular wooden design that were sleeker, more contemporary and offered greater stability. Although the legs were not folding, like it's DTM sister table, they could be easily removed for stowing. 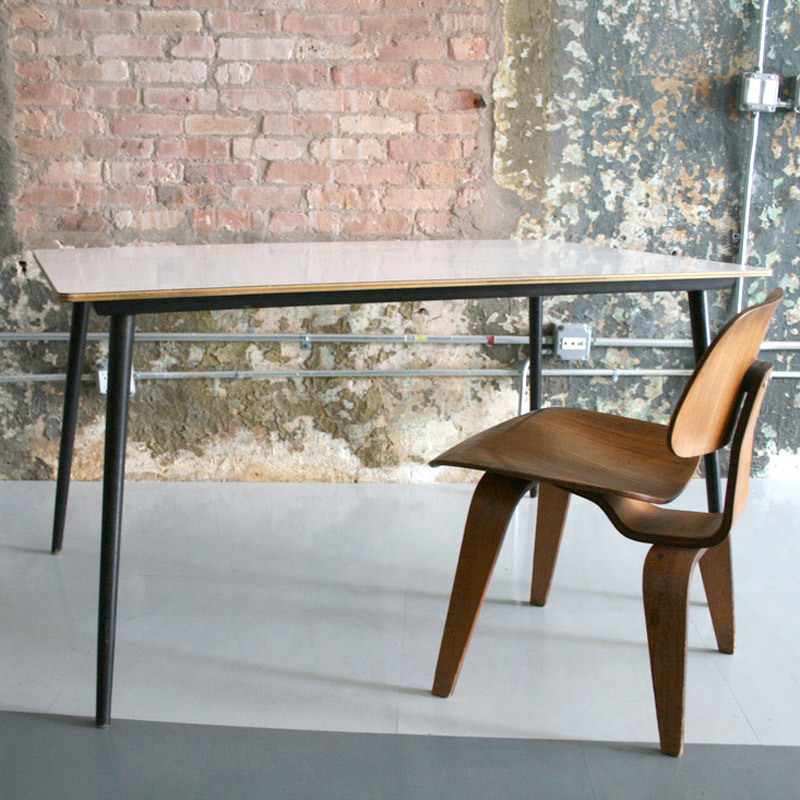 The table came in two size models, the rectangular (Eames DTW-3 table) and the square (Eames DTW-4 table). 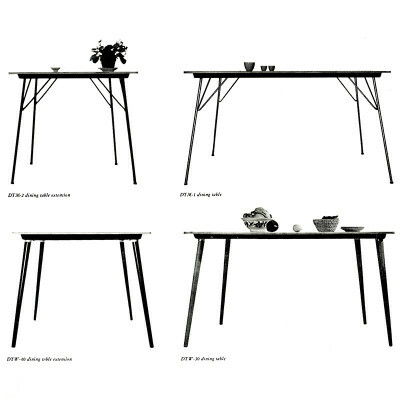 The square versions of the table were marketed as either small stand alone tables or extensions for the larger rectangular model. As with the DTM, the DTW tops were available in either a natural veneer such as Walnut, Birch or Ash, or plastic coated in white or grey. The DTW tables were made by Herman Miller until 1957. 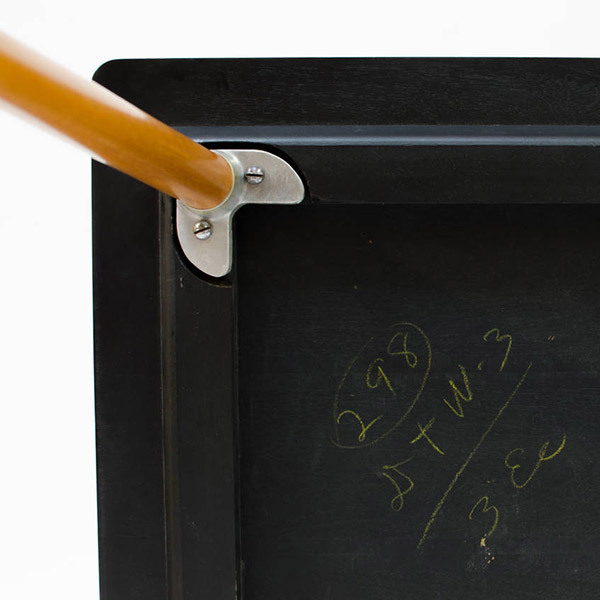 What are the sizes of the Eames DTW Circular leg tables? 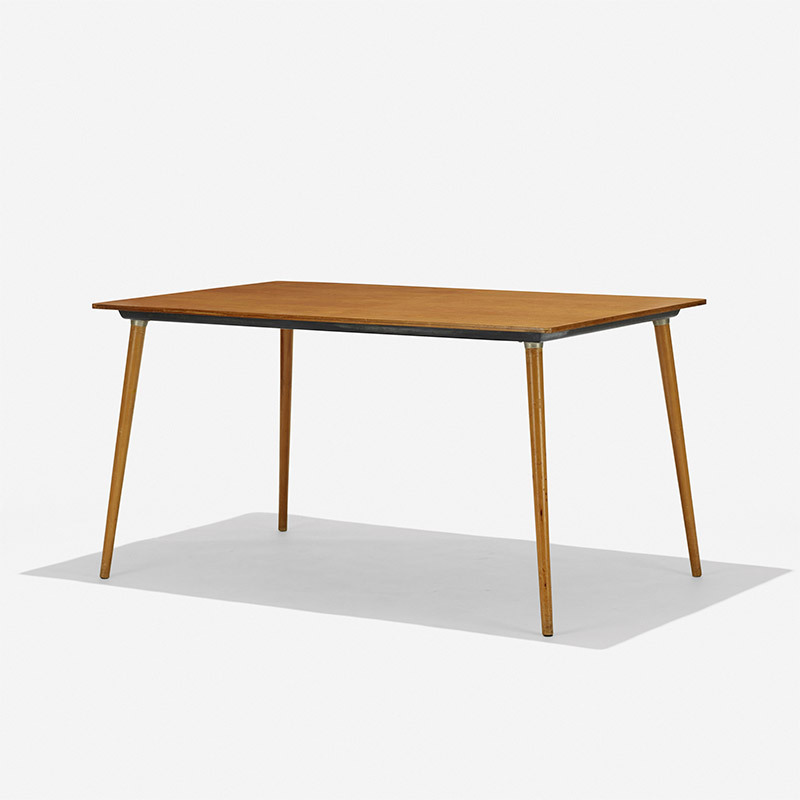 Is my Eames Circular Leg DTW table authentic? What makes it valuable? 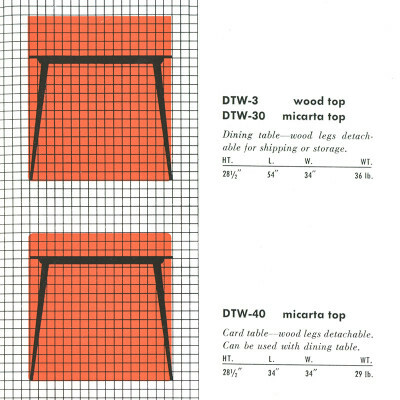 Many of the earlier made DTW tables did not have labels attached but rather the model number would be scrawled on the underside of the table top. Otherwise it may be common to find a Herman Miller label, most likely the Silver Disk variant. 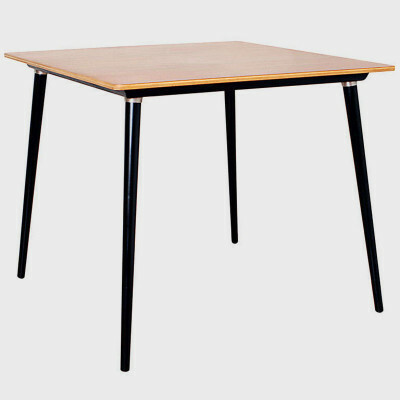 The good news is that no known modern reproduction copies exist of these tables therefore the authenticity is likely to be good but always exert caution and ensure its age appears relative to what you would expect. 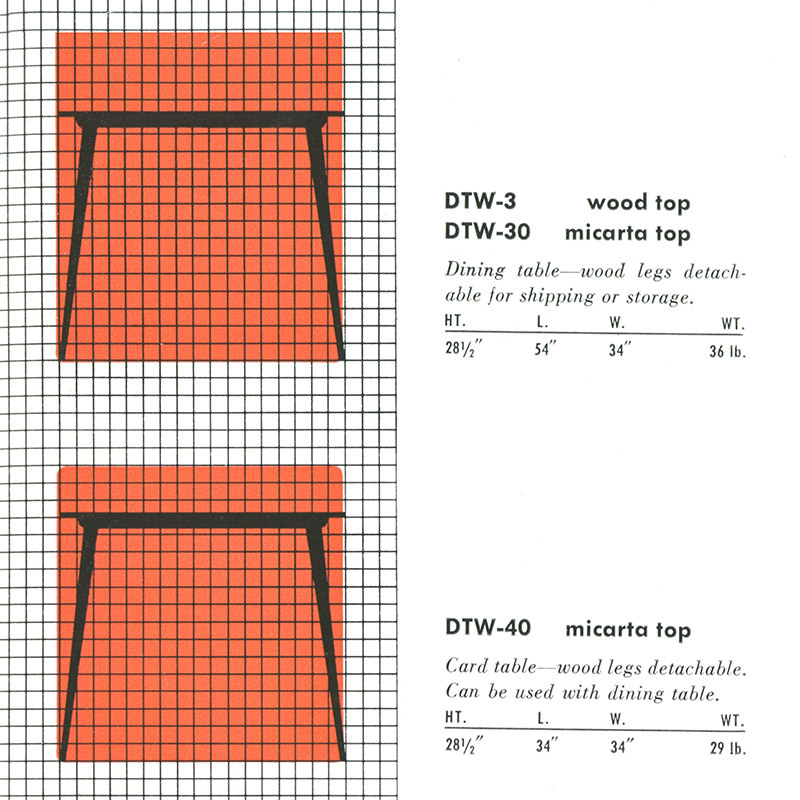 The DTW tables did not sell as well as the corresponding DTM table and as such less of them are found in the secondary marketplace. A majority of those that are tend to have the Micarta plastic coating in white making the natural veneer variants a little rarer. The Birch and Ash tops were sold in greater numbers to the Walnut making them the rarest model to find. The overall value of an Eames Circular Leg DTW table will likely rest in its perceived condition. 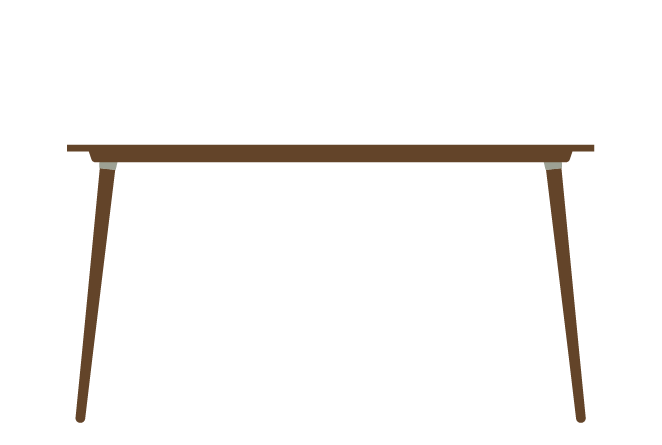 The all important table top should be checked for damage especially around the sides and the edges of the top layer. 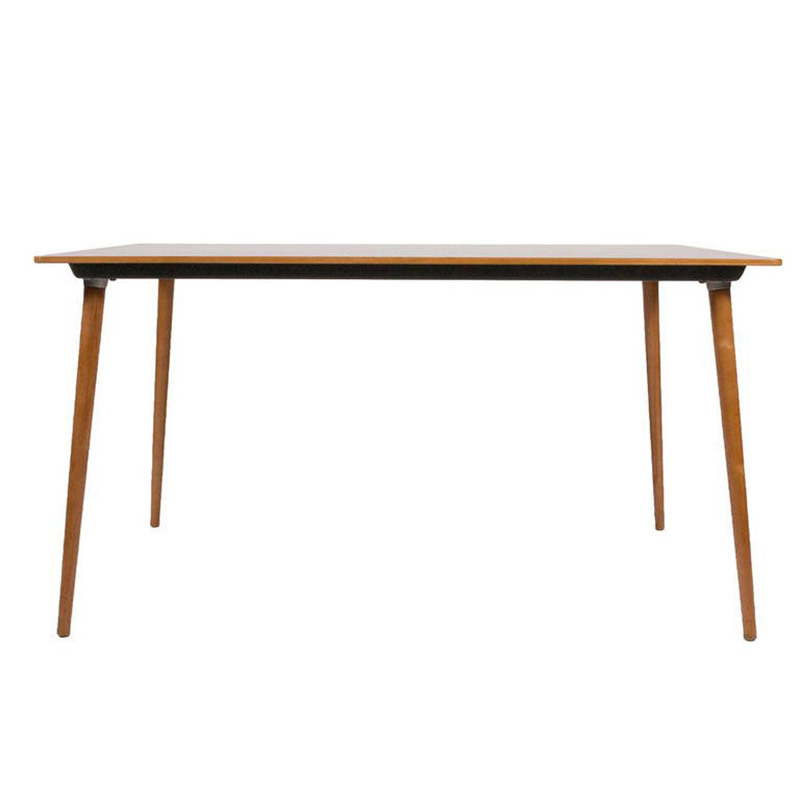 Chips, dinks, major grazes or cracks will all devalue the table. 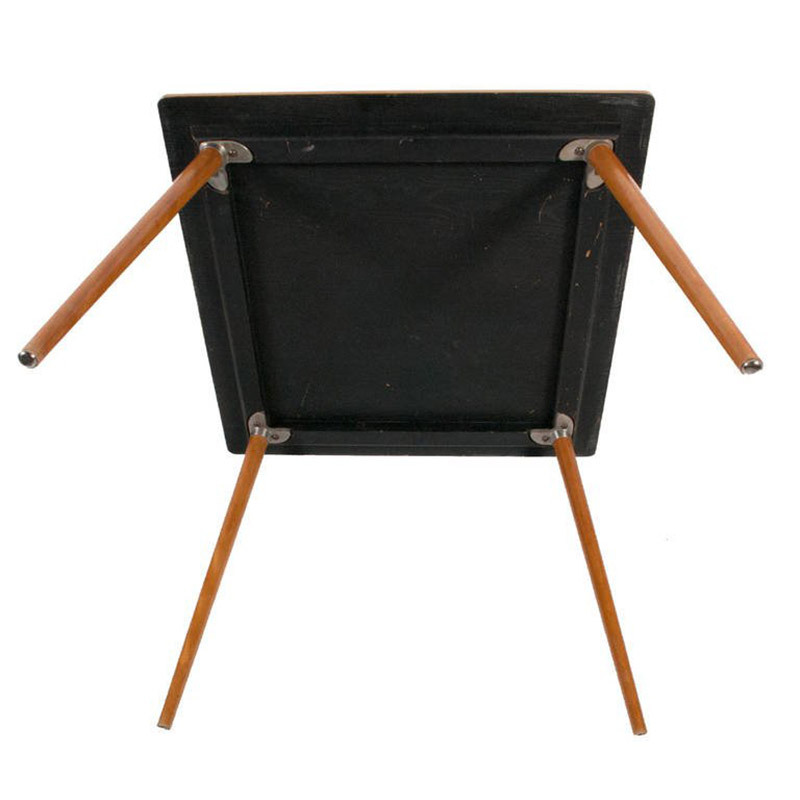 There is a general increase in desirability for some of the contrast tables that come to auction. These are the models with legs in black alongside a Micarta or natural veneer and tend to yield slightly higher values.